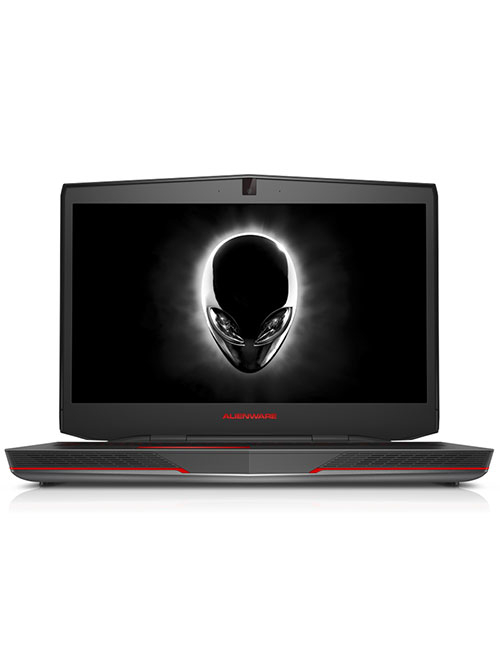 DYNAMIC PERFORMANCE Alienware laptops are engineered with copper cooling, Quad HD+ displays, high-performance CPUs and the latest Intel® Core processors, for an impressive unified experience that brings your games to life. LEADING DESIGN & FUNCTION Every Alienware laptop is crafted with carbon fiber for a durable, elite feel that’s effortlessly mobile. The four-zone, multi-color RGB keyboard offers you total AlienFX control and programmable keys. EVOLVED GAMING EXPERIENCE Explore new worlds with stunning clarity thanks to the OLED panel GAMING IN THE 4K REALM Connect your Alienware laptop or Alpha to the Graphics Amplifier to unlock new levels of intensity. Get lost in the desktop-class graphics or go further with full VR immersion. EDIUS is the ideal editing software for professionals and ambitious video enthusiasts. Its users include filmmakers, video journalists, YouTubers, universities, broadcasters, film studios, production companies and government agencies. 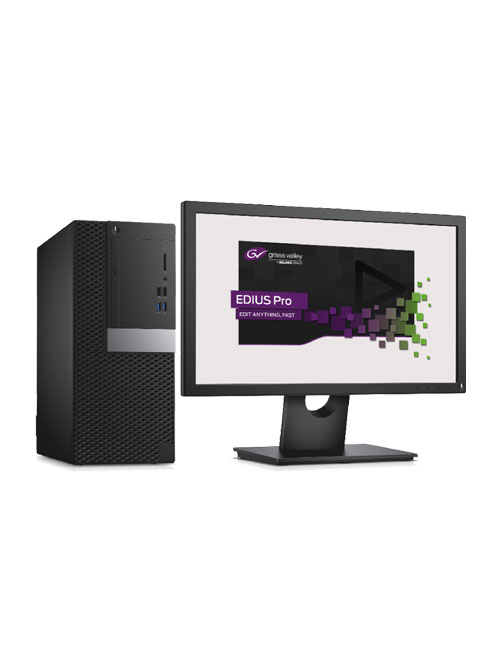 EDIUS does not limit creativity and productivity, as EDIUS allows for intuitive, fast work rather than rendering and waiting - with superior system stability. EDIUS supports the latest recording formats, cameras and codecs natively. This allows the simultaneous processing of several layers of 4K material in real-time, including color correction and additional filters. EDIUS version 9 supports High Dynamic Range (HDR) in a most user friendly way including import, editing and export like no other editing solution. The 64-bit program also supports I/O cards from manufacturers such as AJA, Blackmagic Design and Matrox and seamlessly integrates existing hardware. Furthermore, EDIUS 9 includes an enhanced Mync program to organise and share footage and other media files. Media Composer is the media and entertainment industry’s most used video editing software, accelerating high-res, HDR, and HD workflows. And now with Media Composer. Ultimate (formerly Media Composer)—designed for editorial collaboration and MediaCentral environments—you get access to all Media Composer software options to accelerate your workflow. From the biggest movies to small indie films, more productions today are shooting in 4K and beyond. With Media Composer, you can edit and deliver high volumes of high-res media quickly. And get native support for the widest array of media codecs, including those from Panasonic, Sony, RED, Canon, and more. Media Composer takes care of the time-consuming tasks for you, so you can focus purely on telling your story. From automating complex tasks and rendering effects in the background, to simplifying high-res workflows and managing media, you get timesaving tools that work the way you want—with what you want—without getting in the way of your creativity. 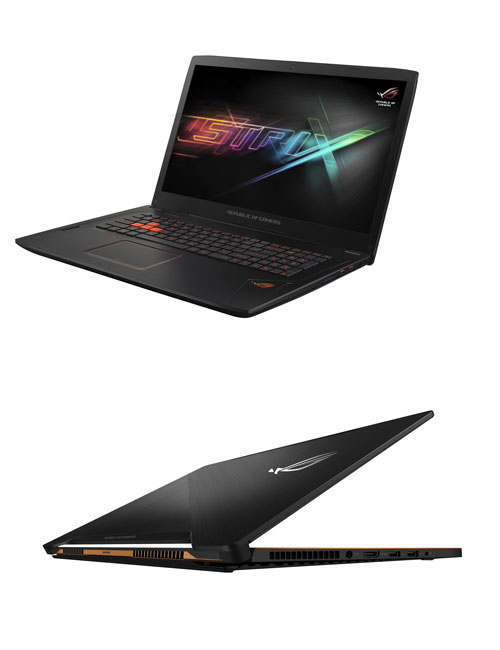 ROG Strix GL702ZC is the world's first gaming laptop featuring the AMD Ryzen™ 7 processor. 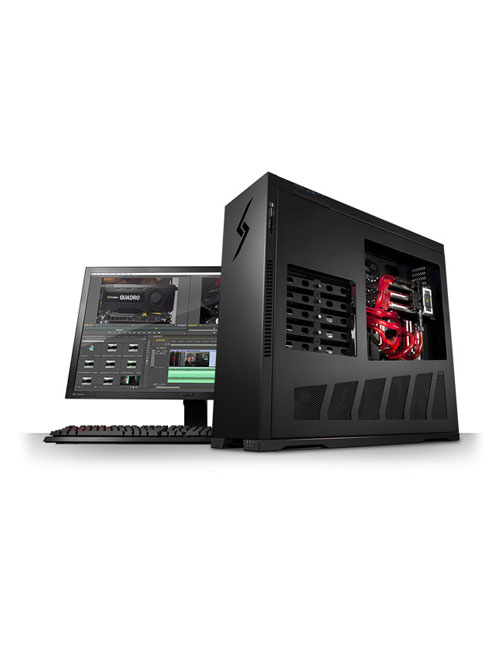 Combining the sheer power of AMD's revolutionary Ryzen platform with ROG's gaming design legacy, ROG Strix GL702ZC is designed to deliver amazing performance to satisfy the needs of hard-core gamers and users with demanding, multimedia-heavy workloads. With a 17-inch, wide-view panel for incredible visuals, an anti-ghosting backlit keyboard for fast, accurate control, and ROG Gaming Center with a wealth of gamer-oriented features, ROG Strix GL702ZC is a finely tuned weapon backed by eight-core power for gaming a competitive edge. All Teradek codecs can stream to any online video platform, including Facebook Live, YouTube Live, Periscope, Twitch, and more. Go live on multiple platforms at the same time to increase viewership and engagement with our Core platform. 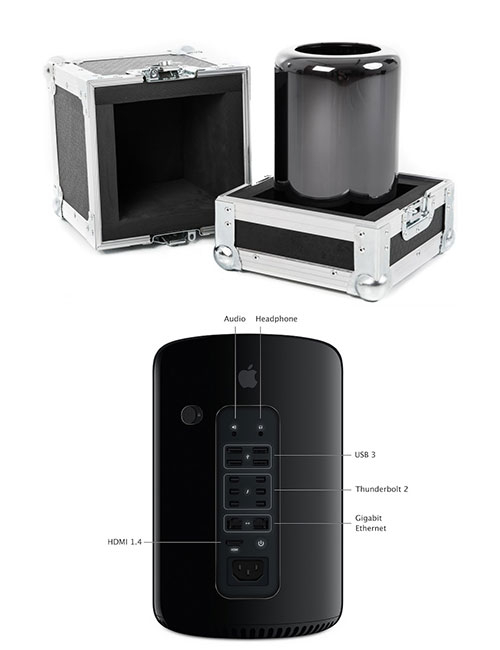 Cube packs world-class video quality into a rugged, portable chassis for quick IP video deployments at any location. 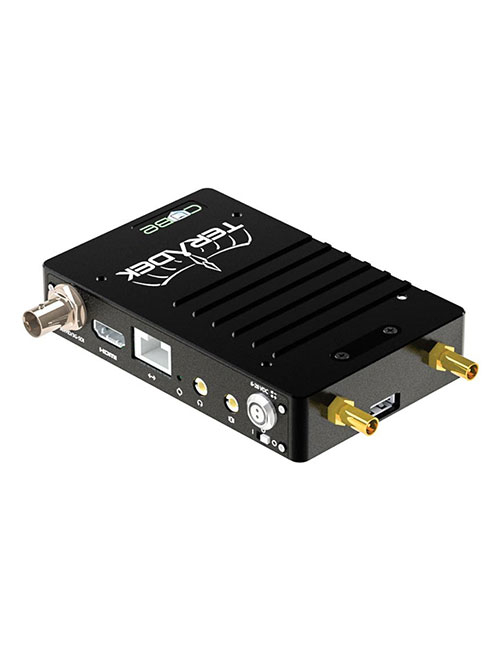 Each encoder and decoder includes HDMI and 3G-SDI I/O, Ethernet / WiFI connectivity, and full duplex IFB. Cube, codecs are cross compatible and offer streaming latency as low as 100ms on local networks or over the Internet. * For complex, real-time IP video routing, our Core platforms allows you to transmit feeds from Teradek encoders to any other decoder around the world. Mac mini is an affordable powerhouse that packs the entire Mac experience into a 7.7-inch-square frame. Just connect your own display, keyboard, and mouse, and you’re ready to make big things happen. Mac mini makes everyday tasks a breeze with fourth-generation Intel Core processors, a flash storage option that’s up to 50 percent faster, and wireless performance up to three times quicker than its predecessor. 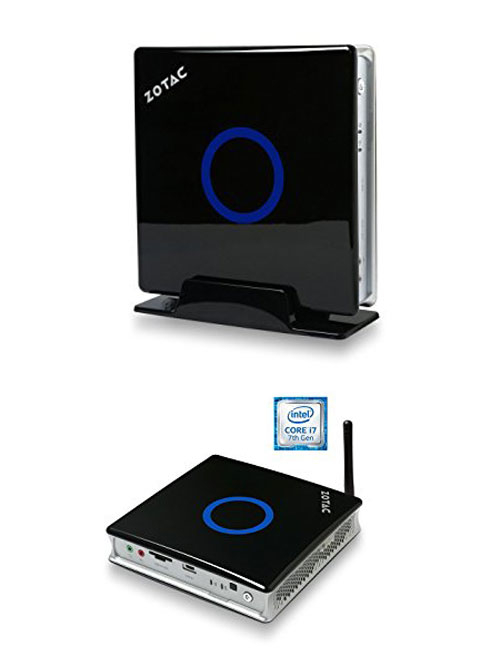 With Intel Iris Graphics or Intel HD Graphics 5000, it also delivers graphics performance up to 90 percent faster than the previous generation. 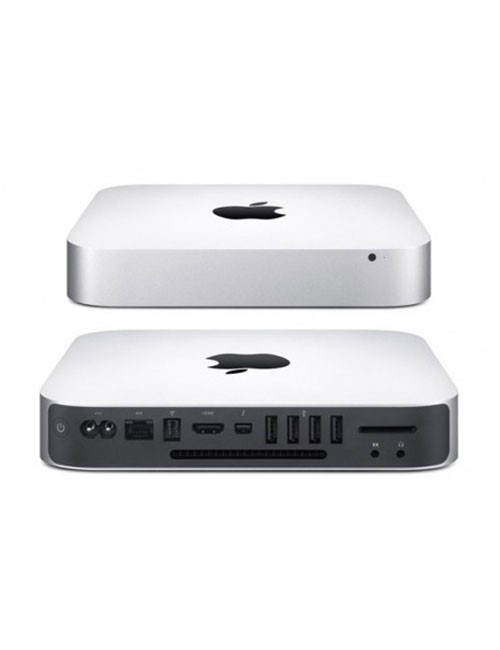 And with great connectivity features like Thunderbolt 2 and support for HDTV, Mac mini makes the perfect centerpiece to any setup. Mac has always been built around a singular vision: to create machines that are as powerful and functional as they are beautiful and intuitive. Mac Pro is a stunning realization of that ideal. All the elements that define a pro computer — graphics, storage, expansion, processing power, and memory — have been rethought and reengineered. So you have the power and performance to bring your biggest ideas to life. Engineered around workstation graphics with dual GPUs, PCIe-based SSD storage, high-performance Thunderbolt 2, Xeon processors, fast memory, and support for 4K video, Mac Pro delivers brilliant performance across the board. Eventi-X are back!.. siamo tornati!